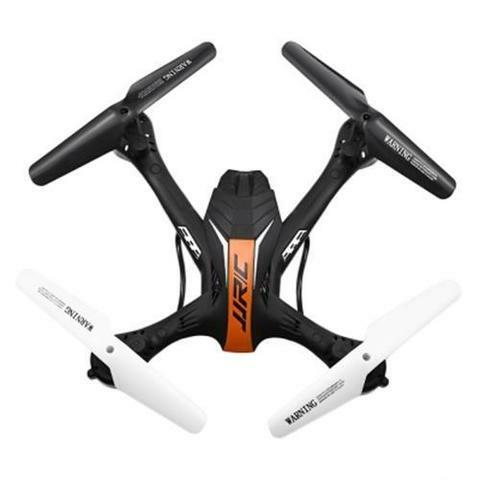 Drones fulfill a lot of purposes, including high-end photo and video; but they can also allow people to just have fun. 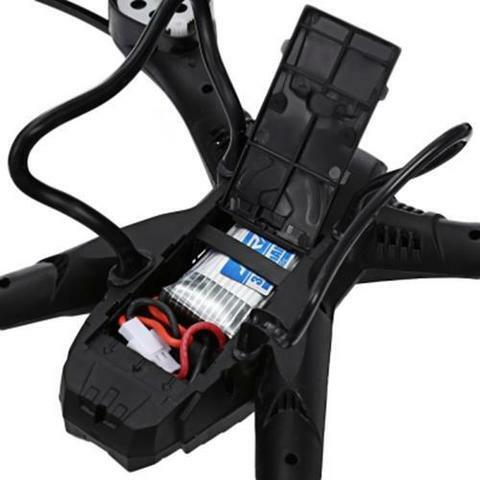 That's why the H33 comes in. It bills itself as being easy to use and accessible to the novice. 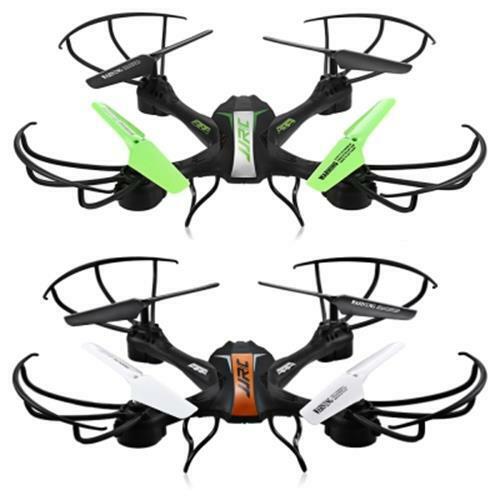 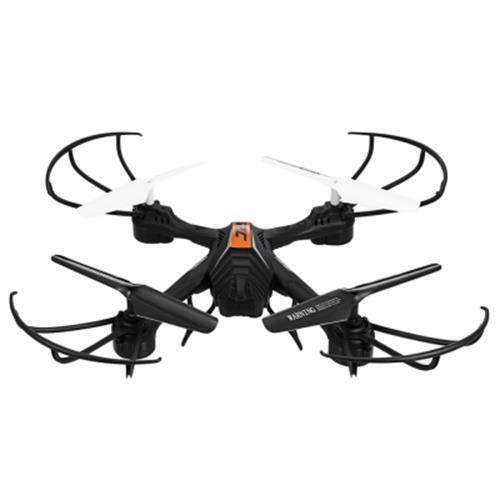 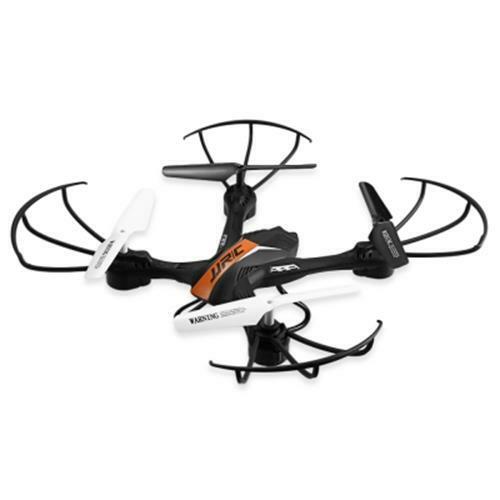 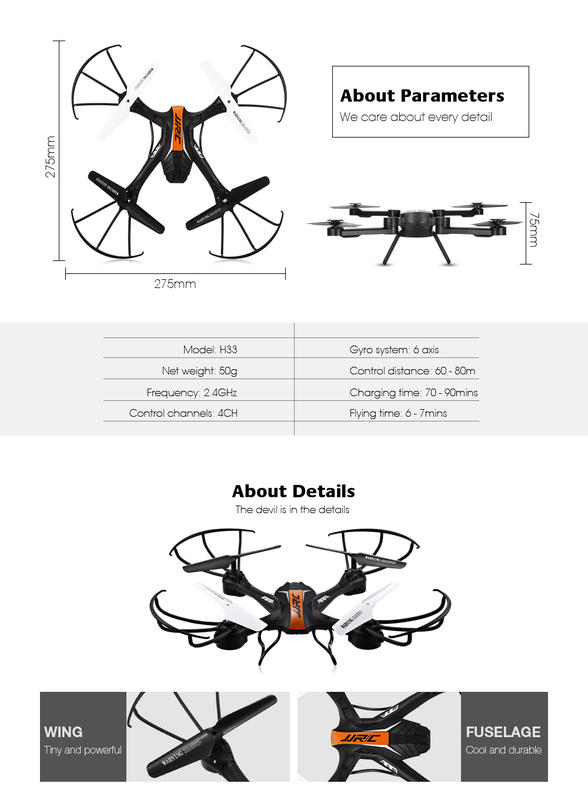 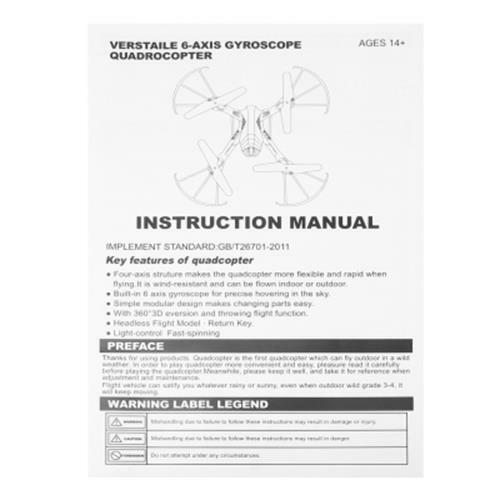 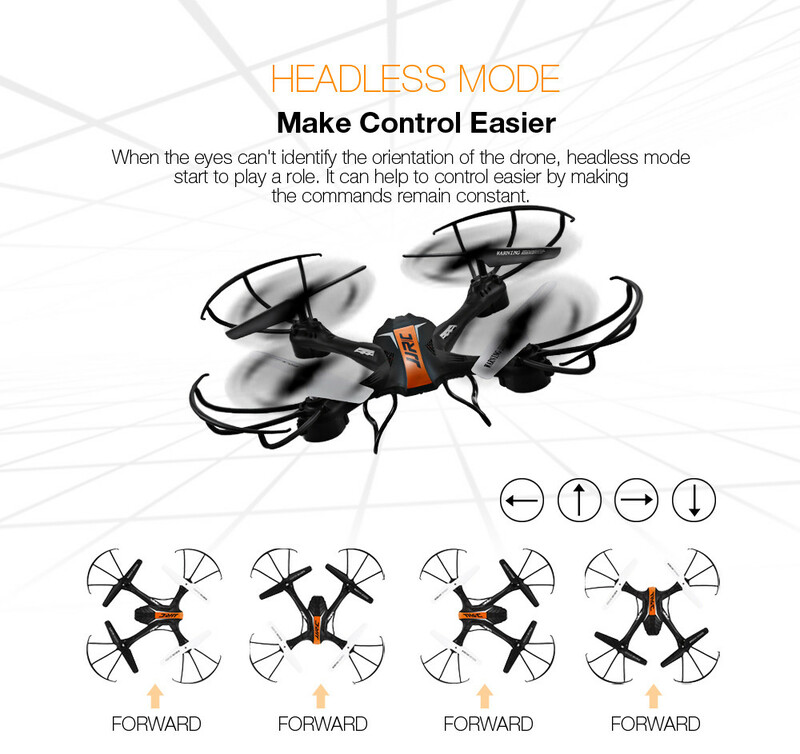 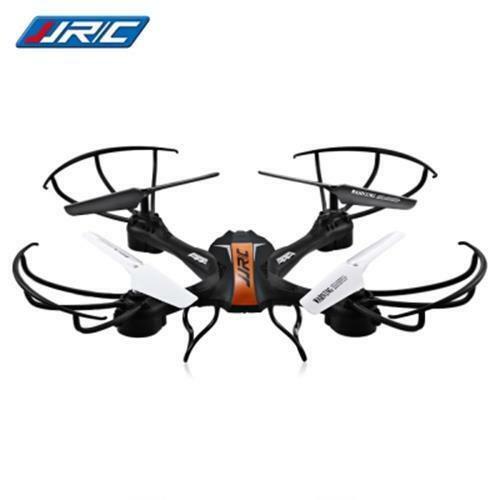 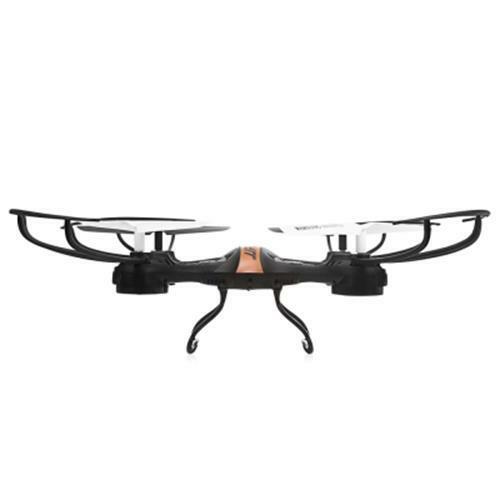 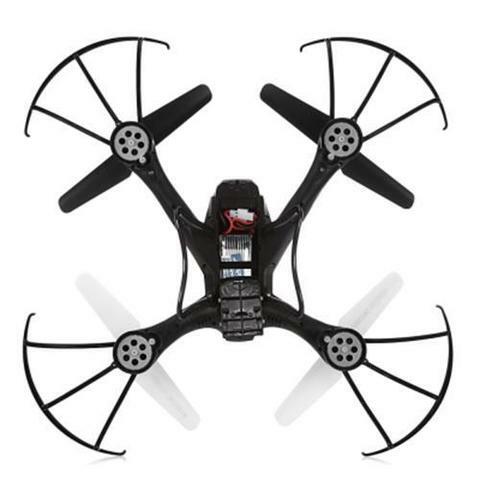 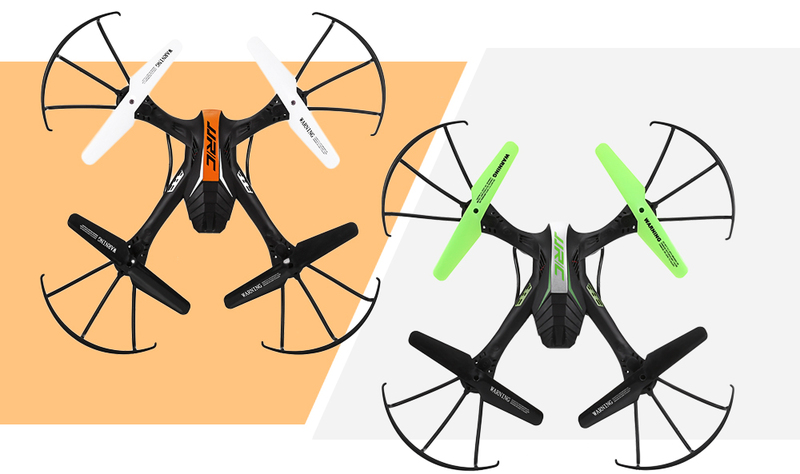 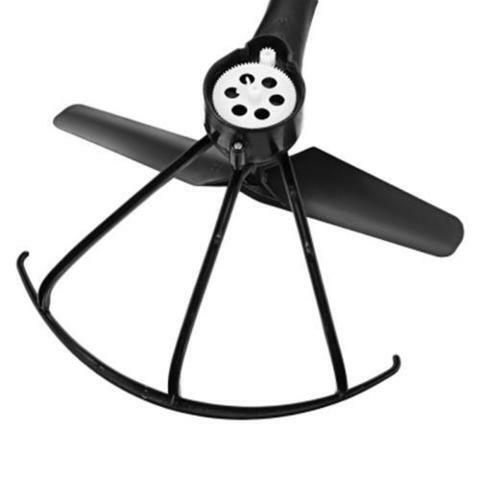 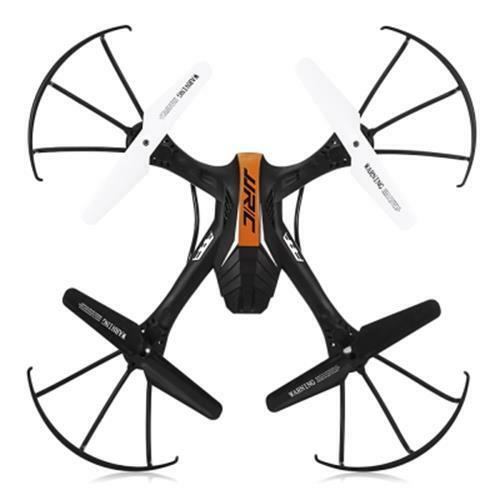 It is so full of amazing features, largely including the built-in 6-axis gyro stabilization system, which gives you a smoother and safer flight. 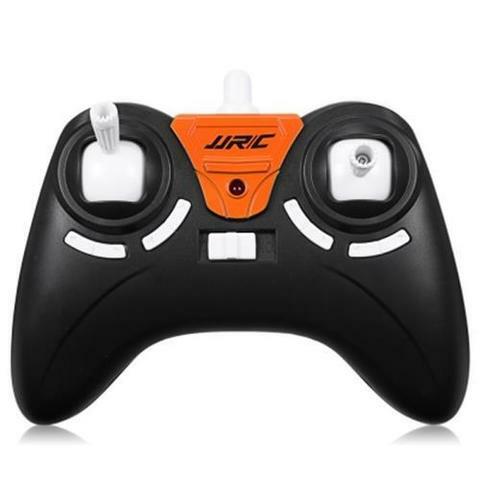 2.4GHz remote control, altitude hold, headless mode, one-key operation, all these will give you the best performance in its price range. 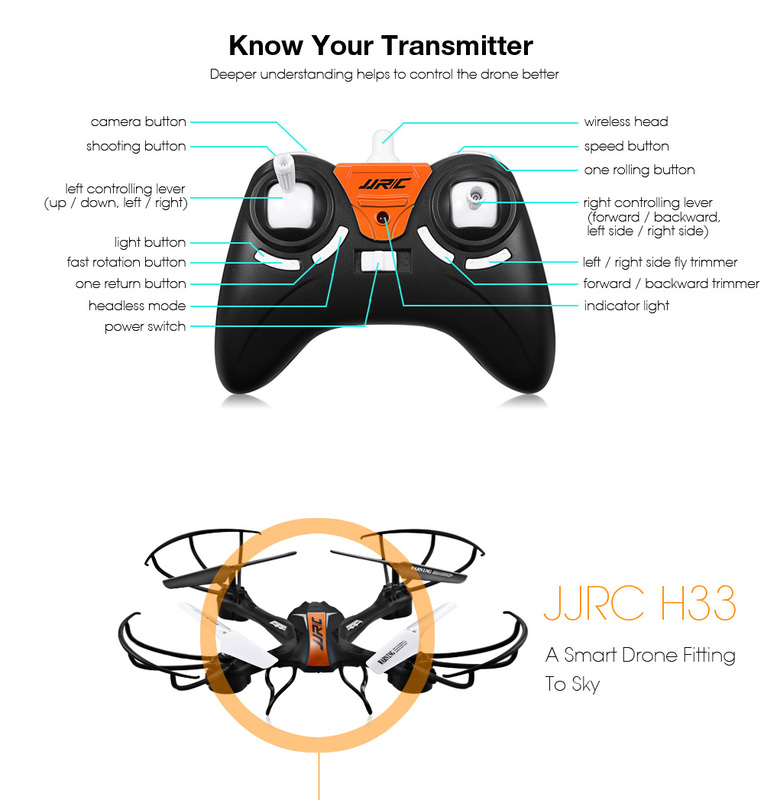 If there's one thing H33 got right is the performance on this drone. 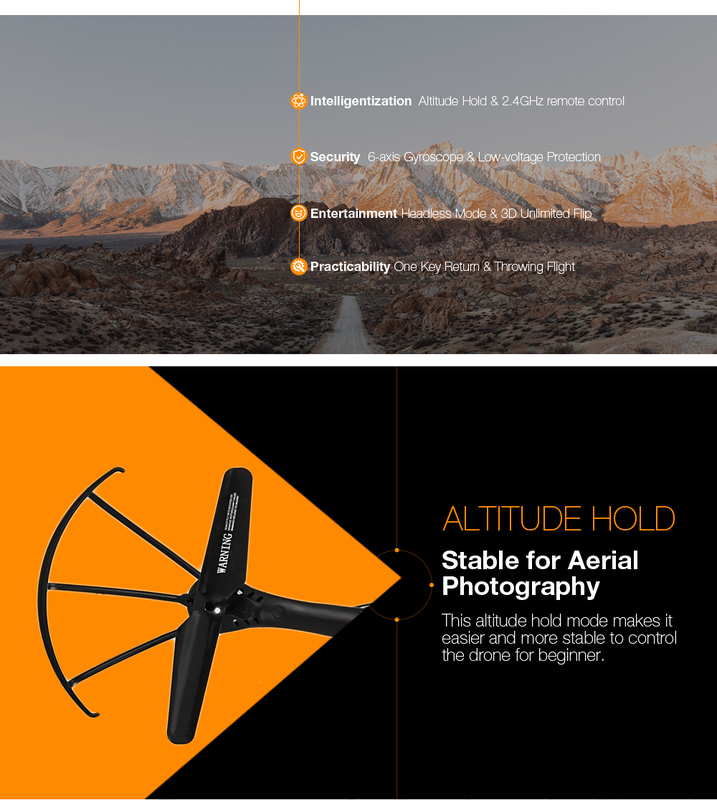 With 2.4GHz expansion technique, the remote control distance is up to 60 - 80m, building a more sensitive and accurate performance. 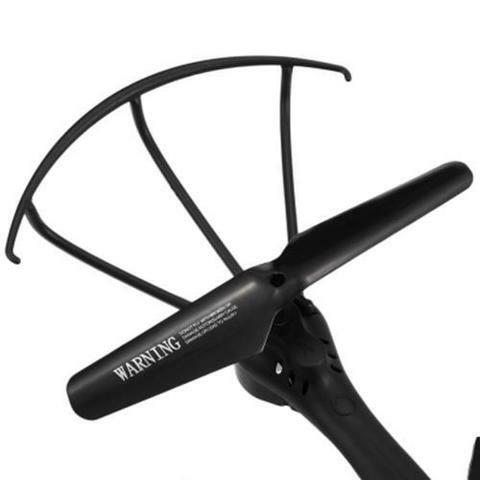 You have enough power to make it fun and enjoyable while not worrying about running into a wall. 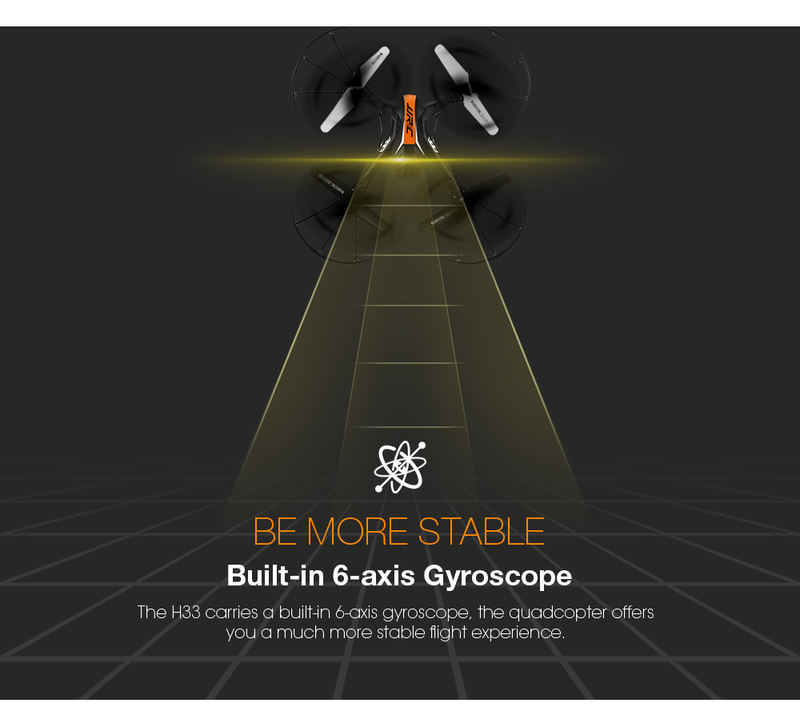 Thanks to the 6-axis gyro flight control, the drone can fly stably and smoothly. 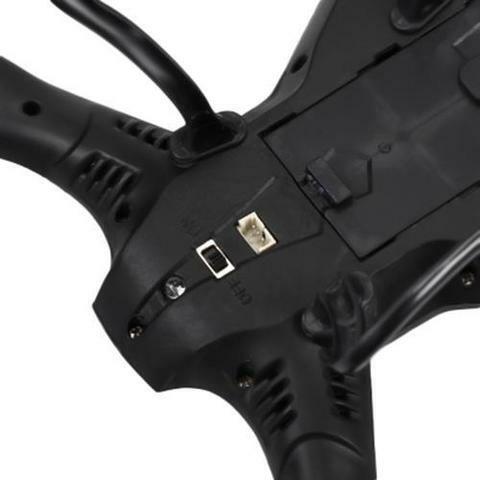 Low-voltage protection provides more durability to this drone. 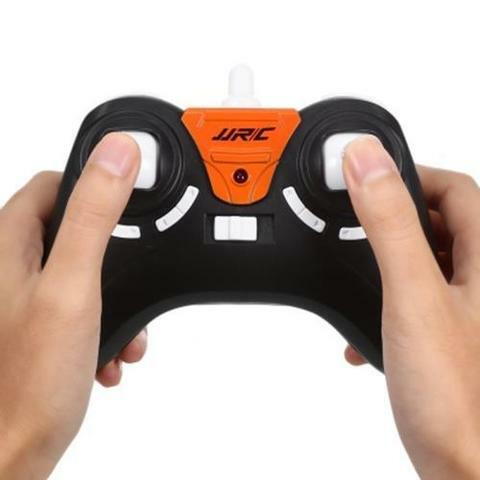 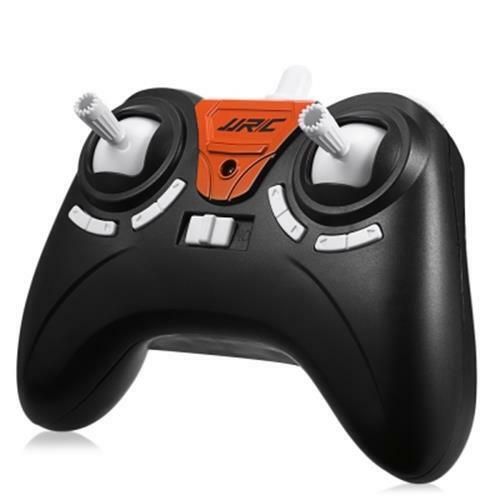 This toy comes with four channels operation, which allows the drone to fly roundly including up / down, left / right sideward, forward / backward, turn left / right. 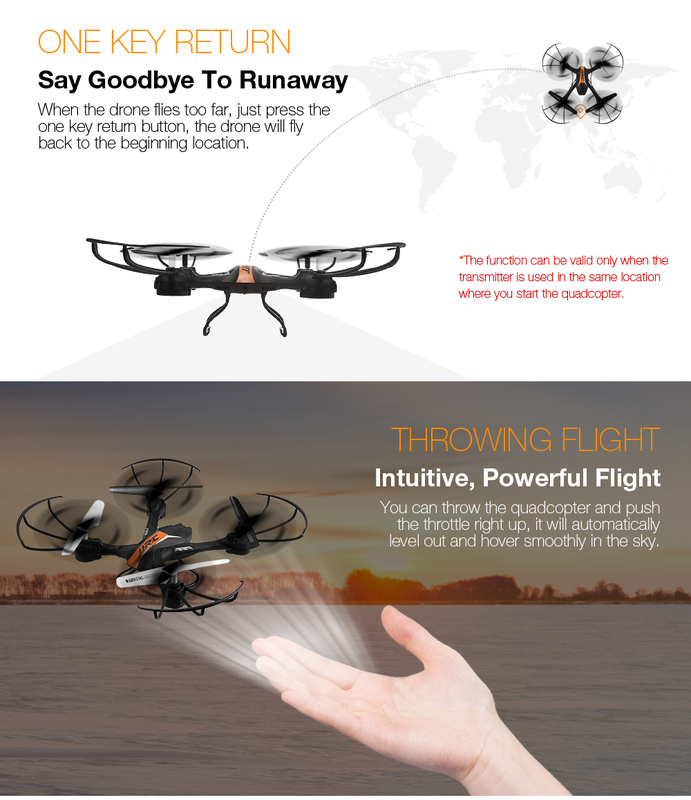 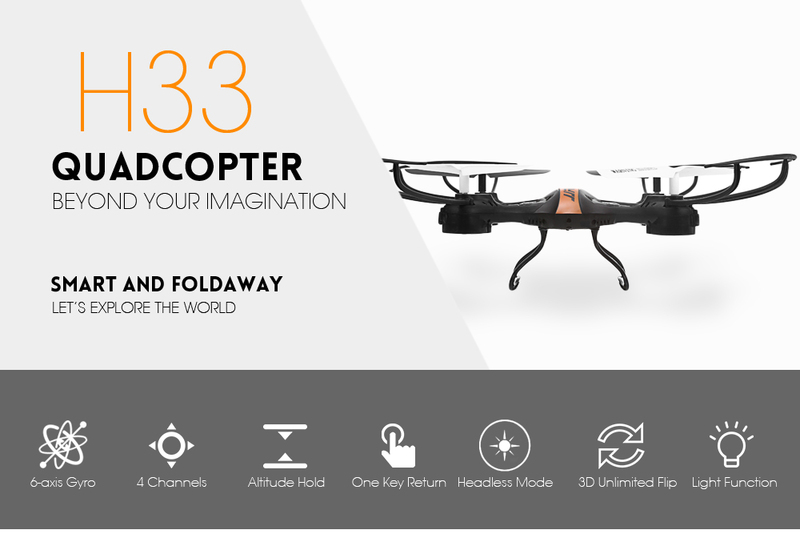 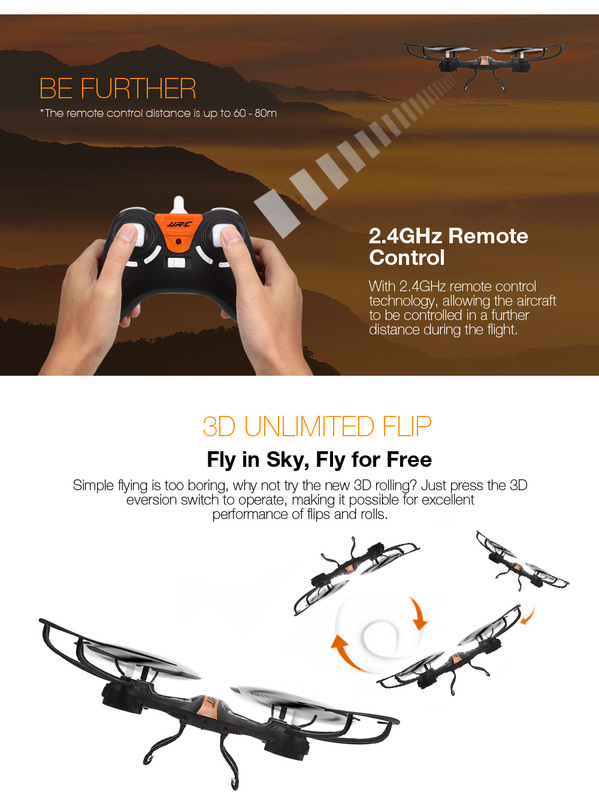 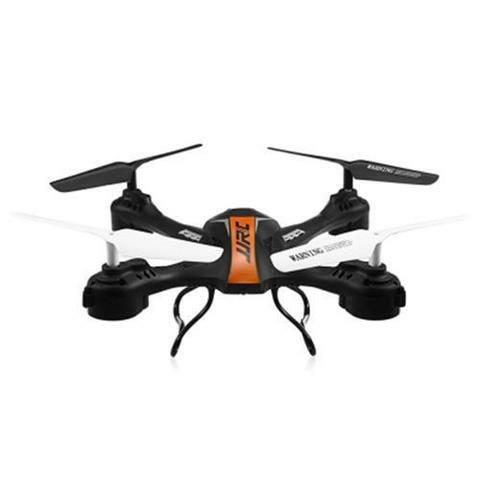 Take on the sky with a personal and multifunctional RC drone - H33. Combined with the bright and colorful LED lights, you will be amazed by this lovely dark elf. 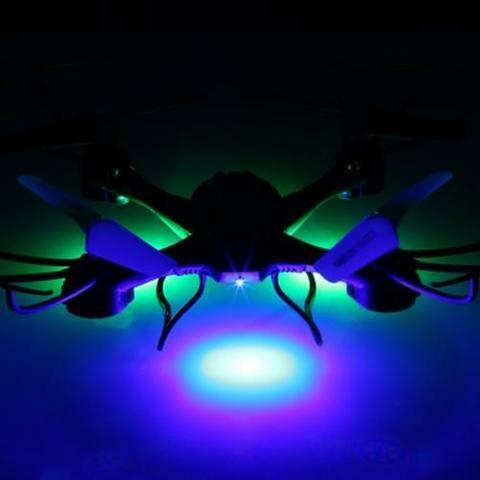 When flying in the night sky, they are like stars which blink and indicate the direction. 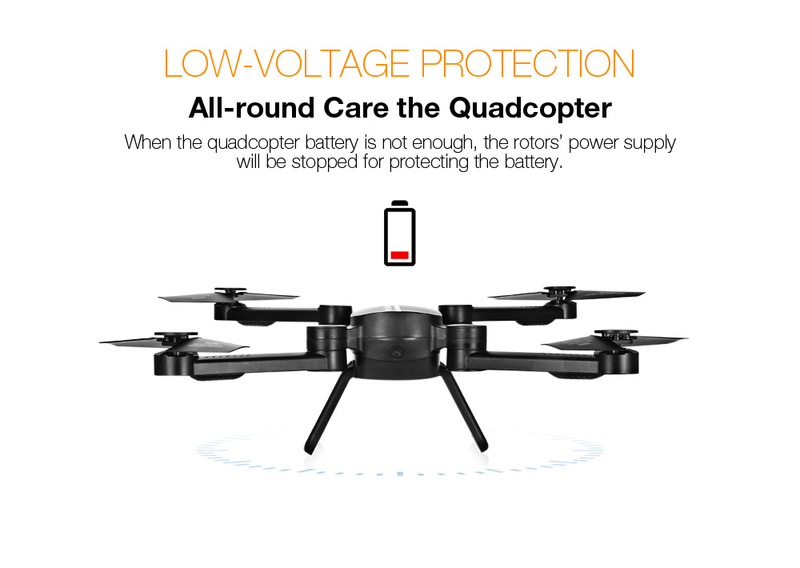 A: No, this model doesn't come with camera. 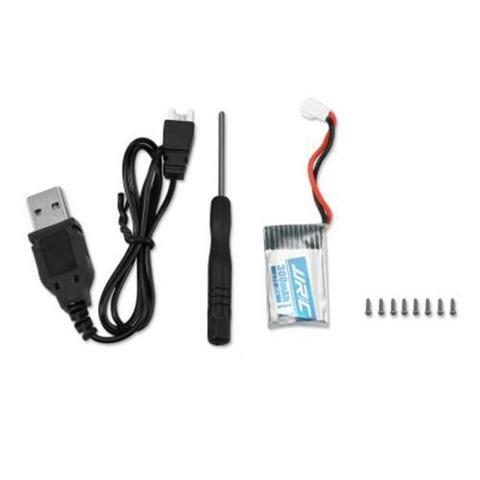 The number of screw in the package is not fixed, about 5 - 8.